Blog - Count On Tools, Inc.
Standard Nozzles: COT’s catalog of products includes standard nozzles and tooling replacement parts for the top OEMs, including ASM, Fuji, Panasonic, Mycronic, Yamaha, Hanwha/Samsung, Juki, Quad and more. The team at COT understands that customers often have more than just one OEM’s range of machines. Therefore, the company tries to offer as wide a range of SMT nozzles and consumables as possible so that you can keep your suppliers to a minimum. Recent price restructuring also means more cost savings for customers. Custom Nozzles & Tooling: COT has the experience and manufacturing flexibility to develop custom engineered solutions to satisfy your individual process requirements. With more than 25 years of experience on multiple machine platforms, COT’s team has the professional expertise to solve your pick-and-place issues! This would include special nozzles for LEDs, connectors, switches, push buttons, pins, clips, heavy, over-sized, and more. There is no limit to COT’s capabilities when it comes to automating your custom component processes. Thanks to our continued expansion projects, COT has increased its manufacturing capabilities in the custom nozzle division to increase throughput and reduce cost for customers. Component Handling Products: COT offers several styles of component handling trays based on industry proven specifications and the unique requirements of each product. These include the award winning Stripfeeder Platform and the QWIKTRAY custom matrix tray systems. Application requirements such as temperature and chemical exposure, manufacturing processes, mechanical and electrical constraints are factors that are combined with operation considerations including production volumes, build costs, total estimated usage and process control. From off the shelf kits to custom built tray products, rest assured that COT has the right fit for your next job. Automation Tooling Products: As a design and manufacturing company, COT specializes in developing solutions. The focus of the company’s development projects has been on improving the methods of assembly of printed circuit boards. Every aspect of this process can benefit from automation tooling. Customers come to COT with problems that they experience, such as having to hand place odd-form components, repairing worn/damaged feeders, or developing universal board supports, like the ezLOAD series. COT’s team sees every opportunity as a challenge to prove that they are capable of producing solutions at every level of the SMT assembly process, especially nozzles and tooling. The technology that COT has developed over the years has allowed the company to design and manufacture custom engineered tooling for any process in the SMT industry. 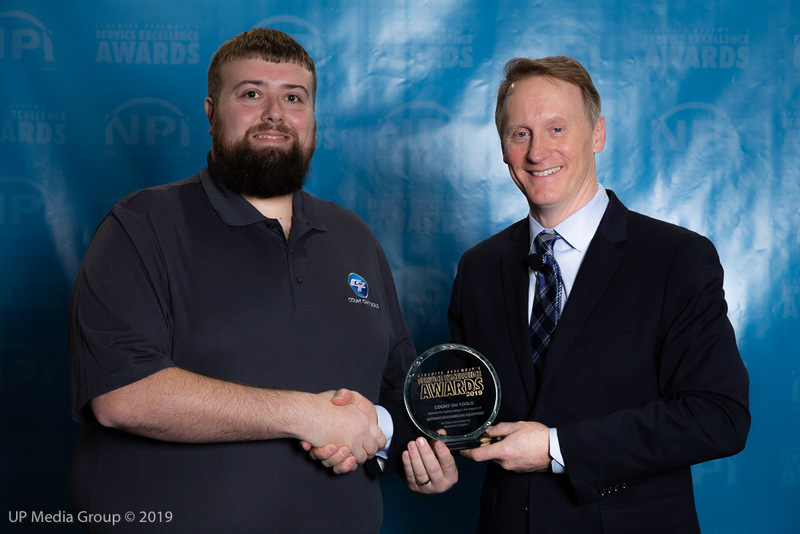 Count On Tools, Inc. (COT), a leading provider of precision components and SMT spare parts, announces that it was awarded a 2018 Mexico Technology Award in the category of Automation Tools for its STRIPFEEDER System. 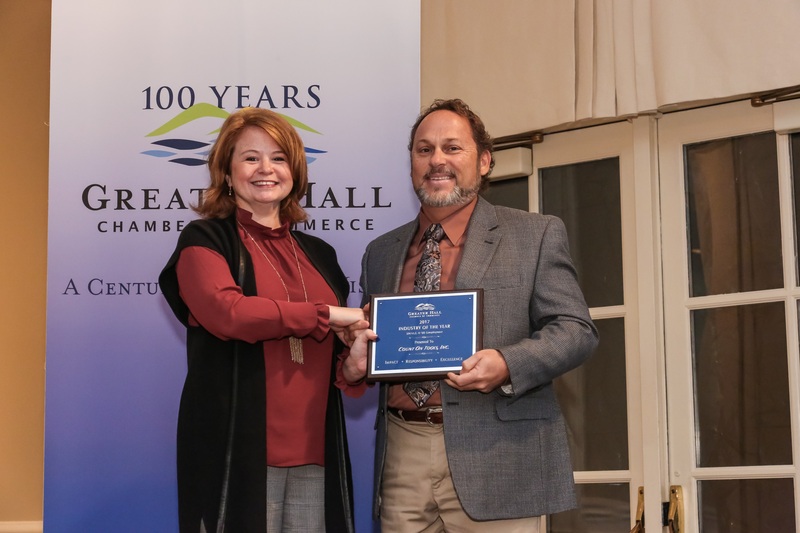 The award was presented to the company during a Wednesday, Nov. 14, 2018 ceremony that took place during the SMTA Guadalajara Expo & Tech Forum. 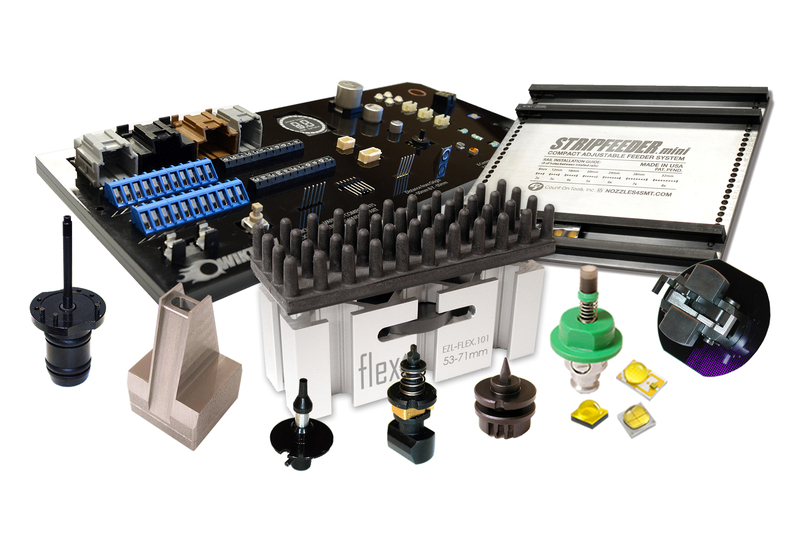 The STRIPFEEDER systems are a cost-effective way to load many components, including short strip tape and odd-form/custom components, without having to purchase expensive feeders. The quick-to-assemble, easy-to-install modules, built to JEDEC specs, are designed for rapid loading of tape-and-reel components on existing SMT pick-and-place equipment. Additionally, the trays enable fast changeover between product runs without unloading from the machine. Because of its on-demand design, the STRIPFEEDER systems are ideal for many different customers. 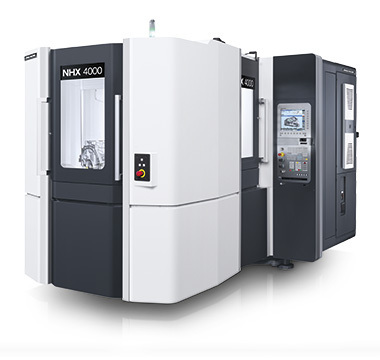 It is suited for both for low-volume / high-mix applications and prototyping shops but also can be implemented into high volume jobs where critical components can be placed in the machine instead of by hand. Count On Tools is a leading provider of precision machined components, SMT spare parts and Swiss-made hand tools, locally and globally. The company has won numerous awards for its quality products and service, including several for the STRIPFEEDER product line. Count On Tools, Inc. (COT), a leading provider of precision components and SMT spare parts, is pleased to announce that has invested in a Haas CM-1 Compact Mill for its production department. The company has already put the unit into production for custom engineered SMT nozzles and tooling. Small parts manufacturing can pose significant machining challenges for the average job shop. Tiny holes, minute features, extreme accuracies and fine surface finishes may prove difficult for larger CNC machines. 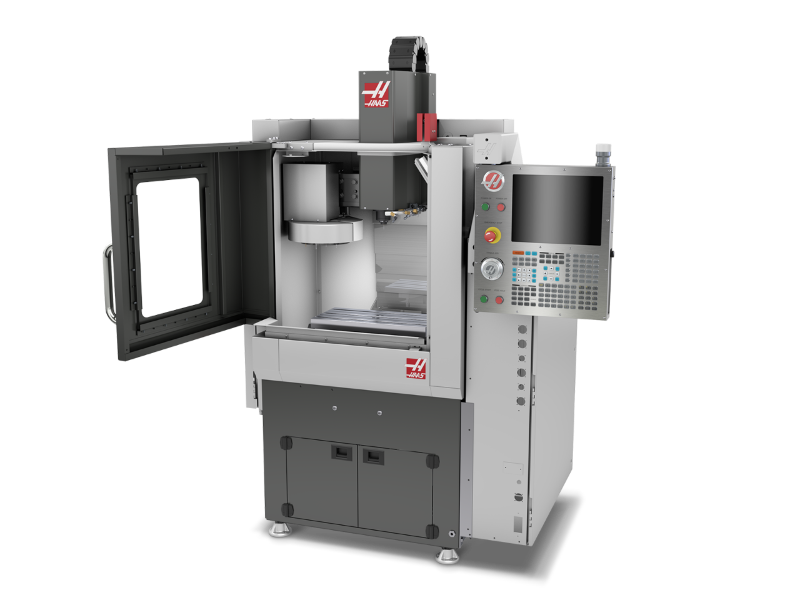 The Haas CM-1 Compact Mill is a small-footprint, high-accuracy solution for producing and prototyping small, high-precision 2D and 3D parts. With spindle speed of 30,000 rpm, this ultra-compact mill will boost their shop’s productivity. The industries Count On Tools serves rely on accuracy of part specifications and on-time delivery of their orders. The new equipment will enable Count On Tools to achieve both. Additionally, the new equipment handles more complex jobs faster by providing Count On Tools with increased production speeds, automation of production, and faster processing power. Standard Nozzles: COT’s catalog of products includes standard nozzle and tooling replacement parts for the top OEM’s, including Fuji, Panasonic, Mycronic, Yamaha, Hanwha/Samsung, Juki, Hitachi, and more. The team at COT understands that customers often have more than just one OEM’s range of machines. Therefore, the company tries to offer as wide a range of SMT nozzles and consumables as possible so that you can keep your supplier bases to a minimum. Recent price restructuring also means more cost savings for customers. COT’s has planned to showcase new SMT nozzle lines for the Fuji NXT machines with the H04S, H08M, & H24 heads as well as nozzles for Hanwha/Samsung Excen machines. Custom Nozzles: COT has the experience and manufacturing flexibility to develop custom engineered solutions to satisfy your individual process requirements. 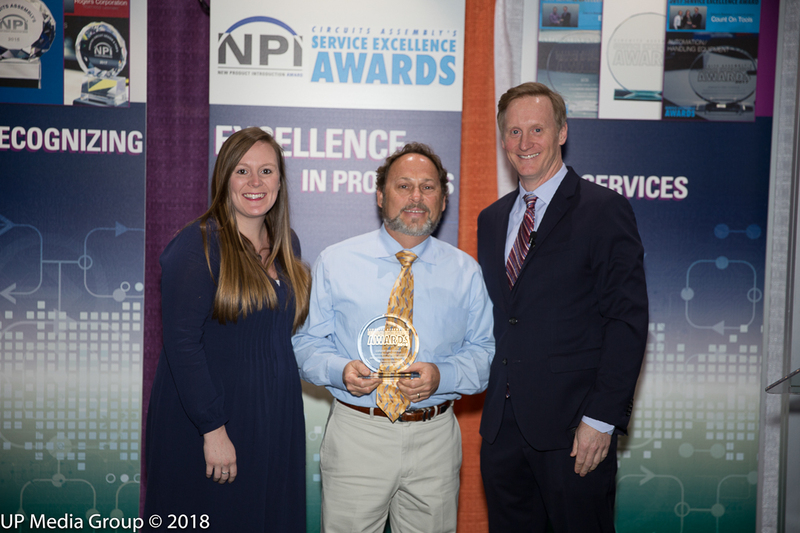 With more than 25 years of experience on multiple machine platforms, COT’s team has the professional expertise to solve your pick-and-place issues! This would include special nozzles for LEDs, connectors, switches, push buttons, pins, clips, heavy, over-sized, and more. There is no limit to COT’s capabilities when it comes to automating your custom component processes. Thanks to our recent $2Million expansion project, COT has increased its manufacturing capabilities across all divisions of the company. Component Handling Products: COT offers several styles of component handling trays based on industry proven specifications and the unique requirements of each product. These include the Stripfeeder Platform and the QWIKTRAY systems. Application requirements such as temperature and chemical exposure, manufacturing processes, mechanical and electrical constraints are factors that are combined with operation considerations including production volumes, build costs, total estimated usage and process control. From off the shelf kits to custom built tray products, rest assured that COT has the right fit for your next job. Count On Tools, Inc. (COT), a leading provider of precision components and SMT spare parts, is pleased to announce that PB Swiss Tools recently launched a selection of new Dead-blow Mallets to their extensive line of Swiss-made striking tools. The new mallets feature metal inserts made of copper and aluminum and complement the range of mallets with polyamide inserts. 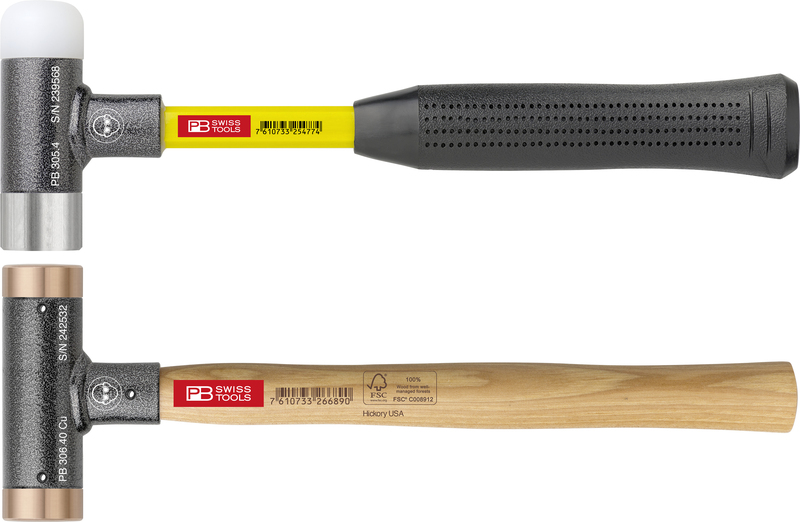 PB Swiss Tools’ striking tools fulfill the toughest requirements and stand for safe working. The regularity in precision, hardness and toughness is a great advantage for all industrial, commercial and private applications. Gentle strikes are used during assembly work, in sheet metal work, straightening work, and during maintenance and servicing. The design of the mallet heads is unique and allows full and precise strikes. Recoilless because of the disks in the center piece, the mallet strikes the machining surface precisely, safely and in a targeted manner, even in case of weak strikes. By using disks instead of pellets, you get a more solid and durable mallet. The mallet handles fit perfectly in your hand because their lengths are adjusted to the weights of the mallet heads. The handles that are made of FSC® certified hickory wood can easily be replaced if necessary. All mallet inserts can be easily and quickly replaced, and are easy on the budget and the environment. Count On Tools Inc. (COT), a leading provider of precision components and SMT spare parts, today announced plans to expand its repair program for Mycronic Agilis Feeders by offering Feeder Repair Kits for the Agilis FLEX feeders. 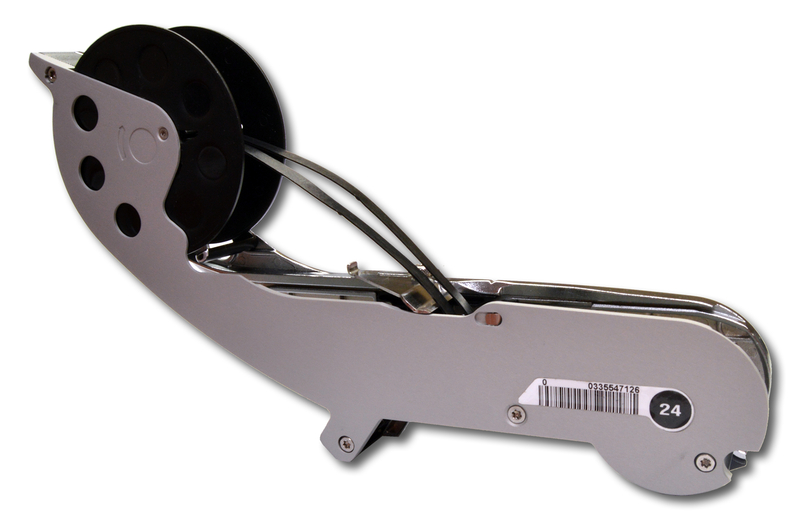 Each Mycronic Feeder Repair Kit will include: a precision machined aluminum side cover plate and matching barcode.